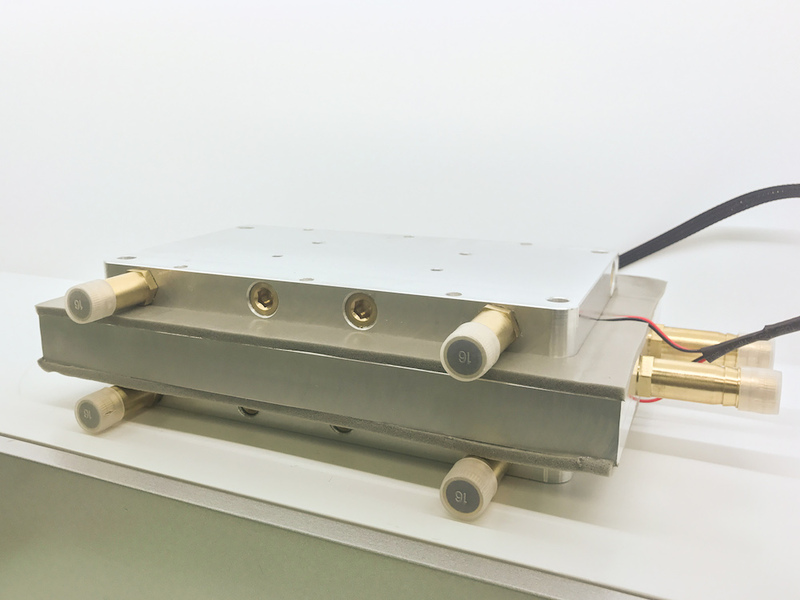 Wide range of standard and custom assemblies, air to air, air to solid, liquid to air, etc. from 30 to 500 watts. Air to air heat exchangers from 32 to 250 watts used to provide cooling by convection. 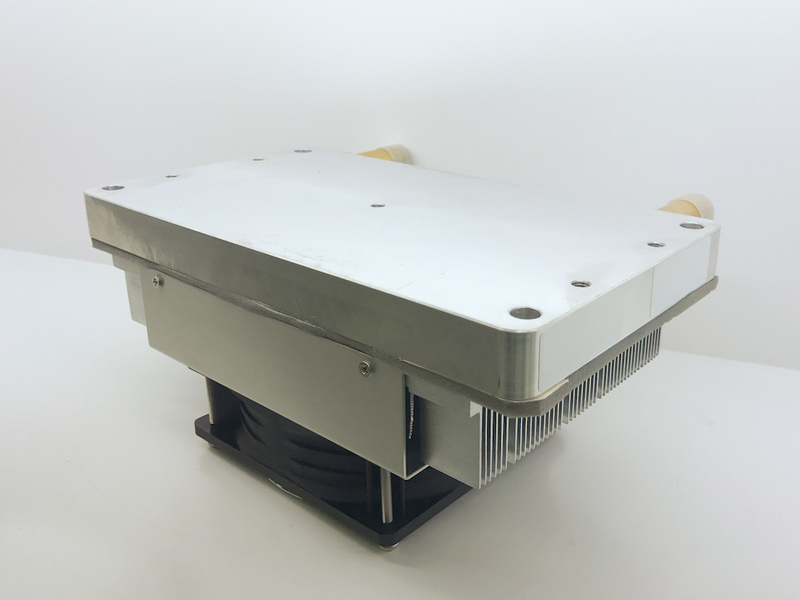 Air to block heat exchangers with natural or forced air convection from 32 to 250 watts used to provide cooling by conduction. Liquid to block heat exchangers using fluid to remove waste heat from TEC. 35 to 320 watts to provide cooling by conduction. 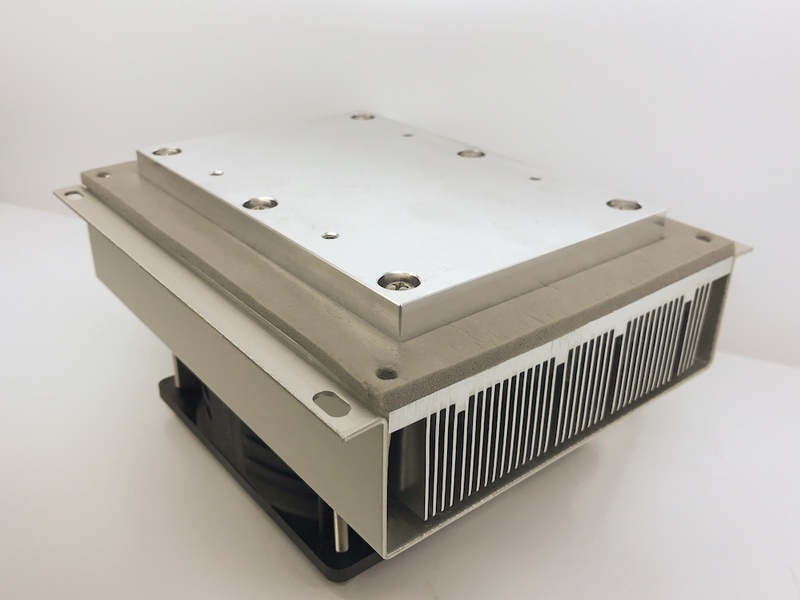 Air to liquid heat exchangers provides precise liquid cooling with forced air convection to remove waste heat. Liquid to liquid heat exchangers. 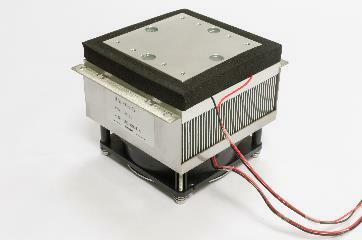 500 watts cooling power to provide below ambient or precise control of liquid temperature. Which is bigger, 2 or 8? 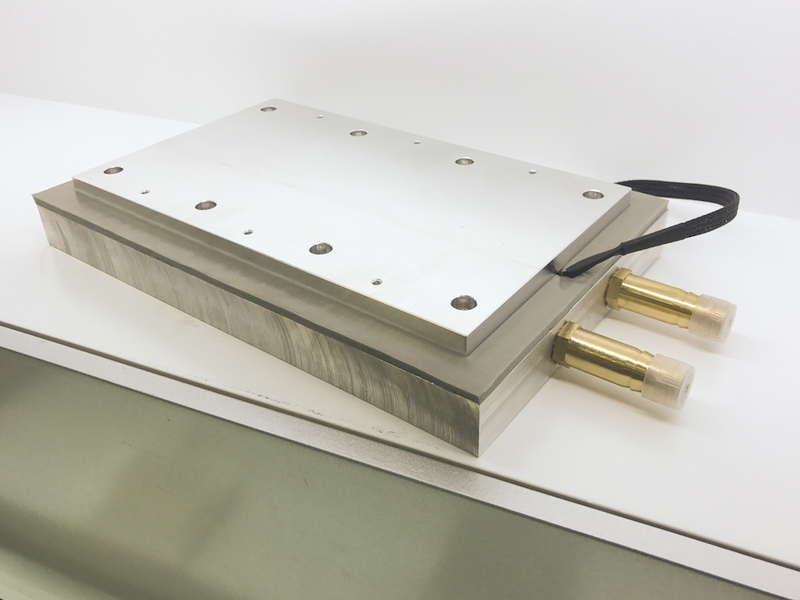 cTech provides thermal management products into demanding markets and applications. 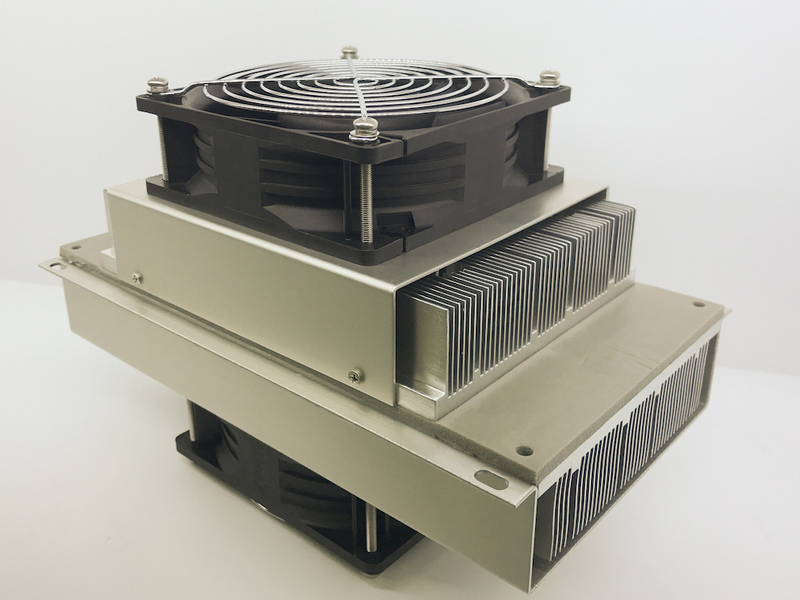 We have a range of passive and active cooling solutions to suit most requirements. We can provide advice, consultancy, custom and standard solutions.